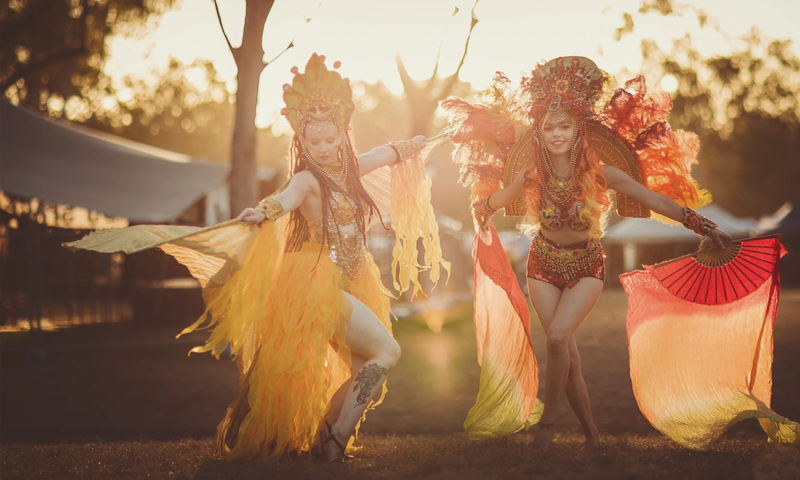 Earth Frequency Festival is a music, arts, lifestyle and environmental festival. 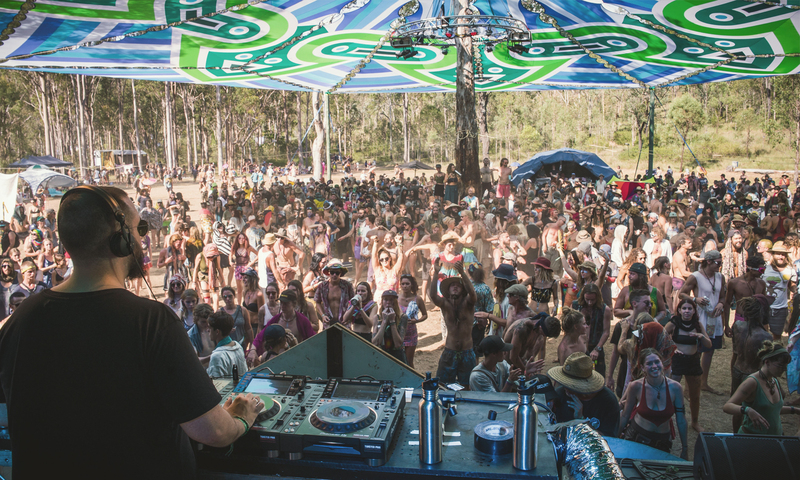 based in South-East Queensland, Australia, with a strong focus on arts, education, healing and community spirit, While drawing from many cultural niches such as transformational festival, tribal gathering, doof and boutique festival, the aim of Earth Frequency Festival is to go beyond these traditional tags and to exist as a multi-faceted gathering focused broadly on creativity, community, connection, intention and inspiration. 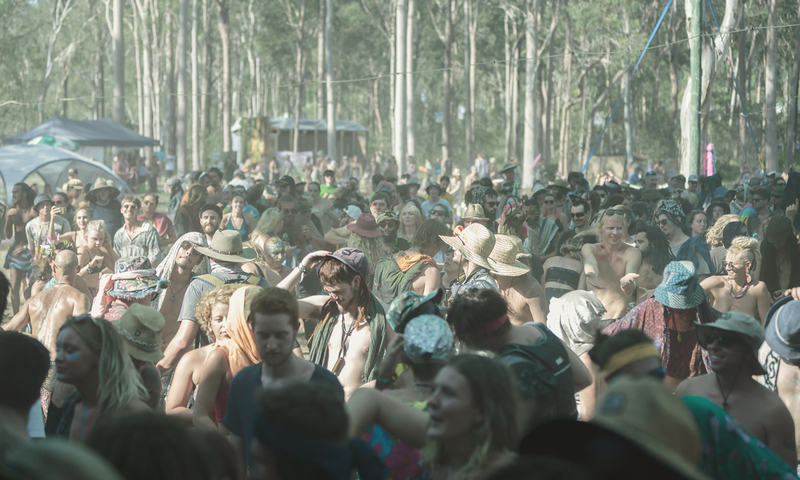 From it’s origins as a small landcare party in 2005, Earth Frequency has now become one of Australia's foremost transformational gatherings. 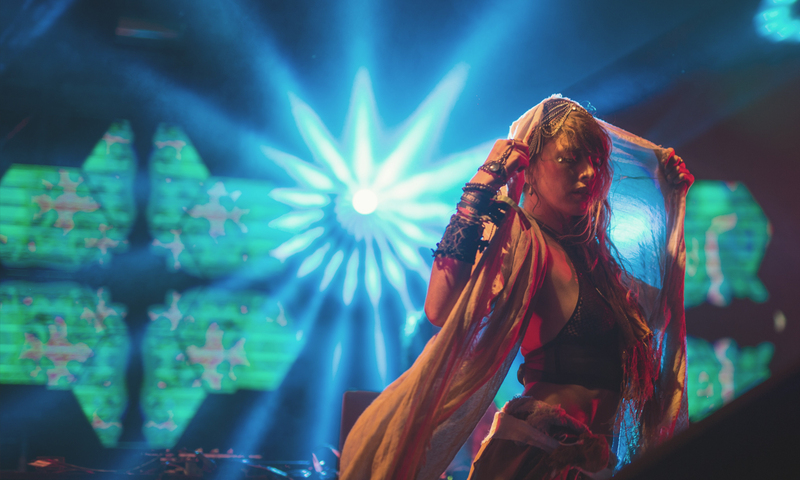 At Earth Frequency, you can always expect an amazing mixture of live and electronic music, performance, visionary art, workshops and lectures, a family and kids space, and a fantastic food and markets area, and of course a positive community vibe. 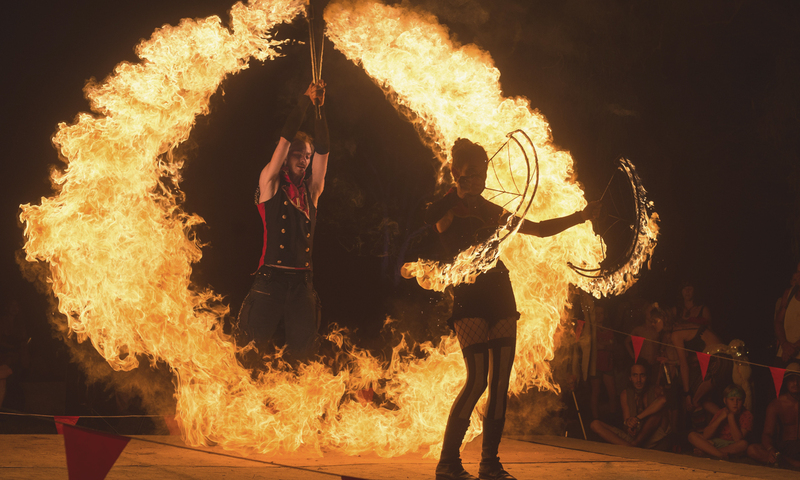 Our aim is to create nothing short of a life changing, transformative experience! 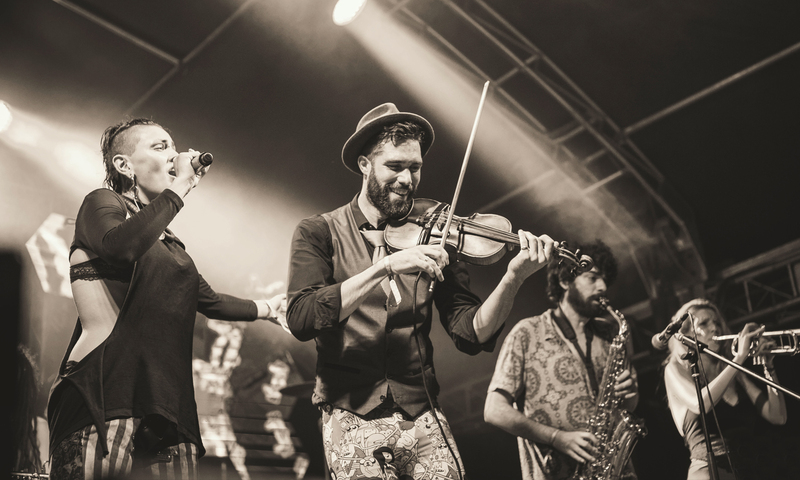 We aim to provide a meeting place - people from many different backgrounds, ages and walks of life come together with the shared interests of music, nature, technology, culture, community and peace. 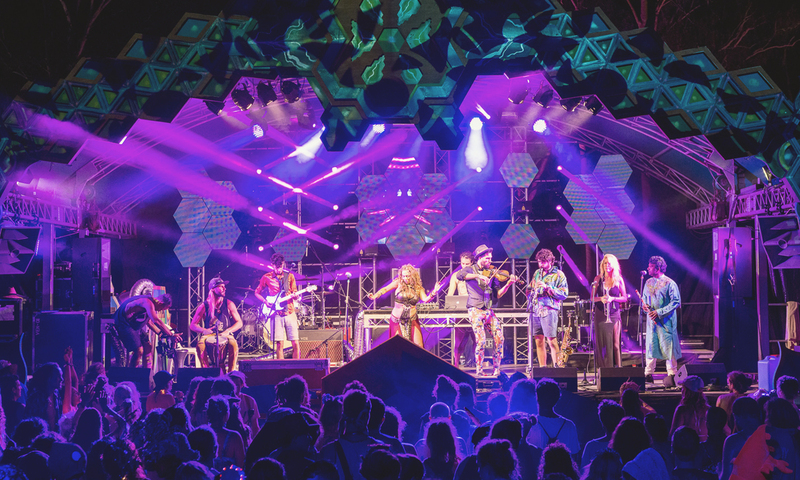 Earth Frequency Festival is held each year at Ivory's Rock Conventions and Events, Peak Crossing. 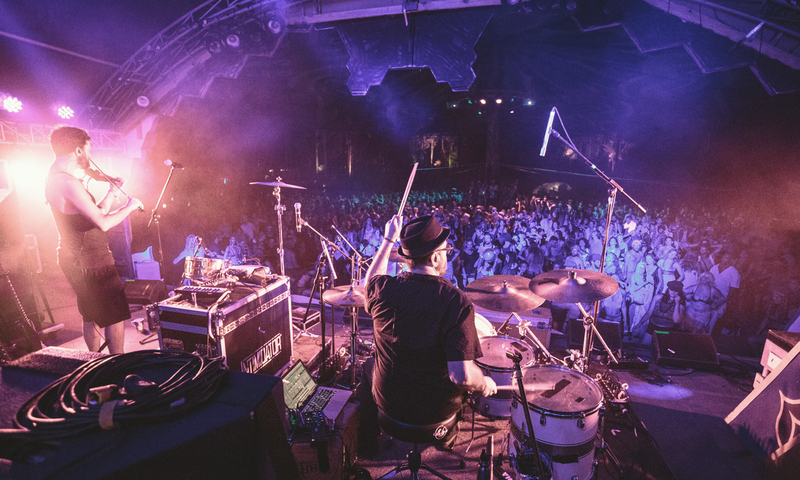 Ivory's Rock is a beautiful outdoor venue with top notch facilities, comfortable campgrounds, and it is conveniently located under an hour from Brisbane and just 20 minutes from Ipswich. 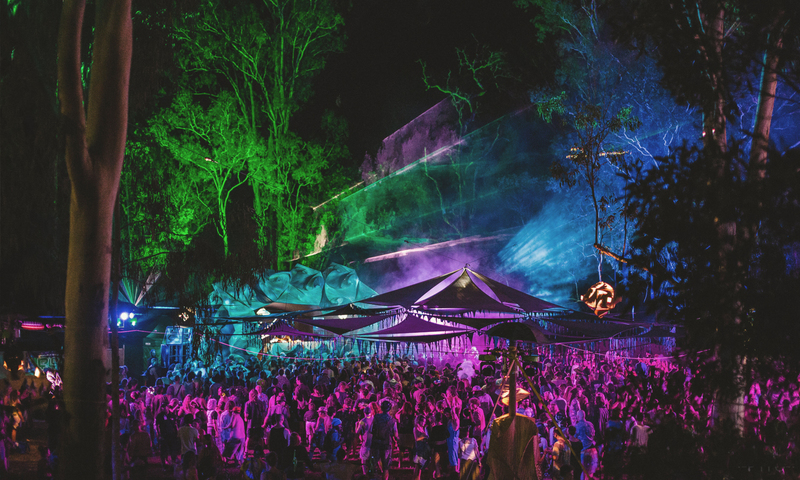 Nurtured by the setting of the beautiful Australian outdoors, we gather together once a year to celebrate life with music, art and other creative forms, and to educate, connect, heal and inspire. 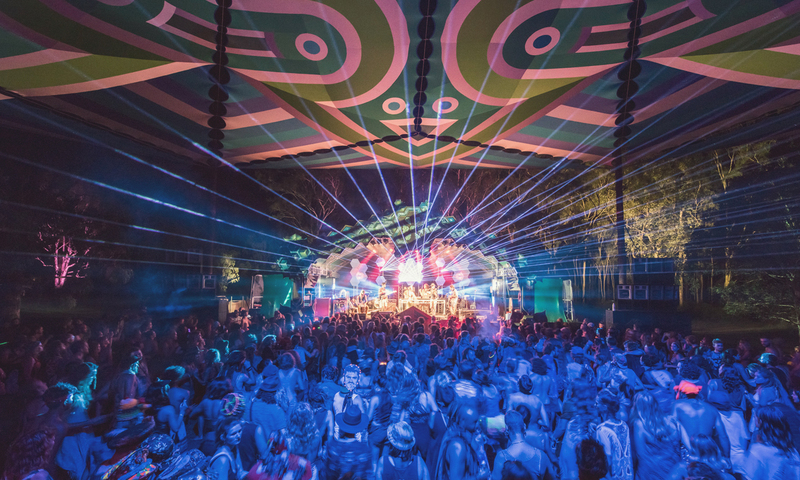 For those attending, it may just be the defining weekend of your summer! 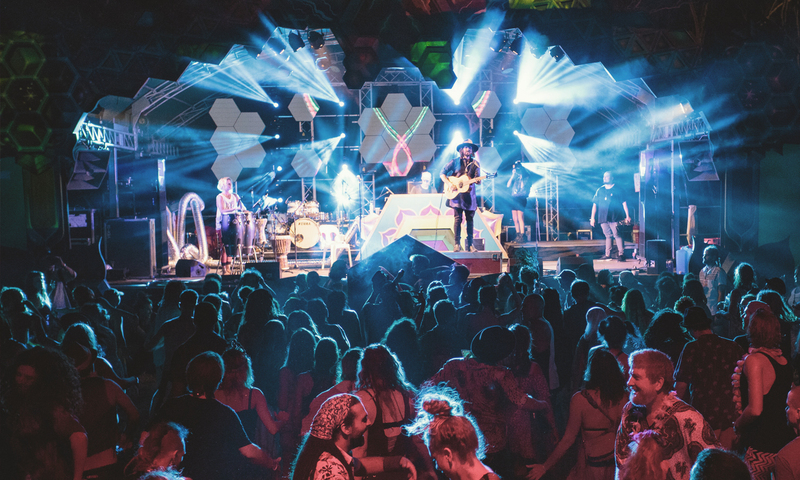 Earth Frequency 2019 tickets are on sale now! 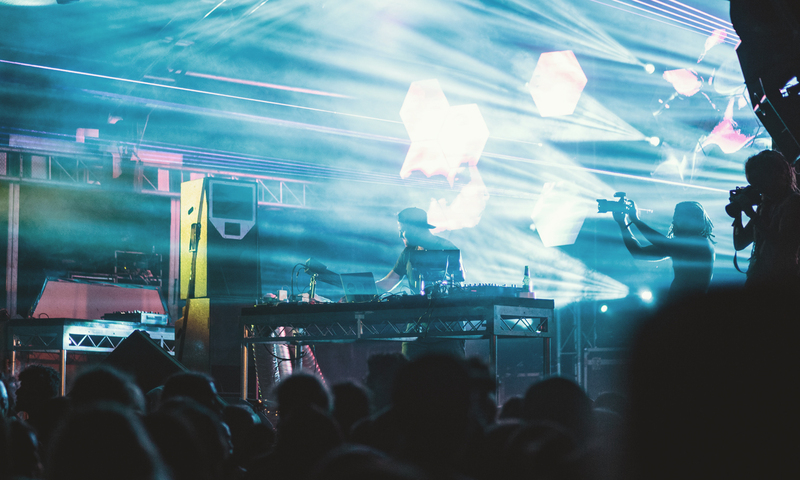 Thankyou to our festival sponsors!